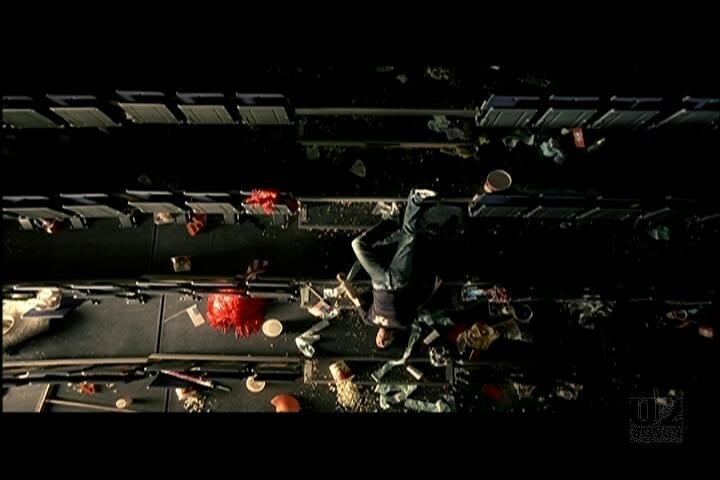 This video was shot by Joseph Kahn, who had previously worked with U2 on the “Elevation” video. 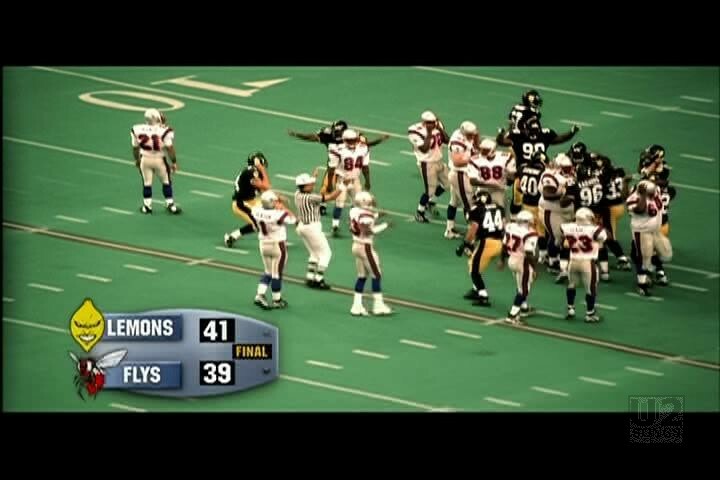 The concept of the video is an American football game, with a rookie player who if he makes the final kick will win the game. He misses, and relives the moment over and over again throughout the video. As well, U2 are in various locations around the football stadium, reliving their own particular moments, Bono is sitting in the crowd, Adam is relaxed reading the news, Larry is cheering on the winning team, and The Edge is slipping and falling backwards on the stairs. The band and the extras sitting in the stands were filmed in Berlin at a stadium called the Velomax, or Max-Schmeling-Halle. The band were filmed following the concert in Berlin on the Elevation Tour. 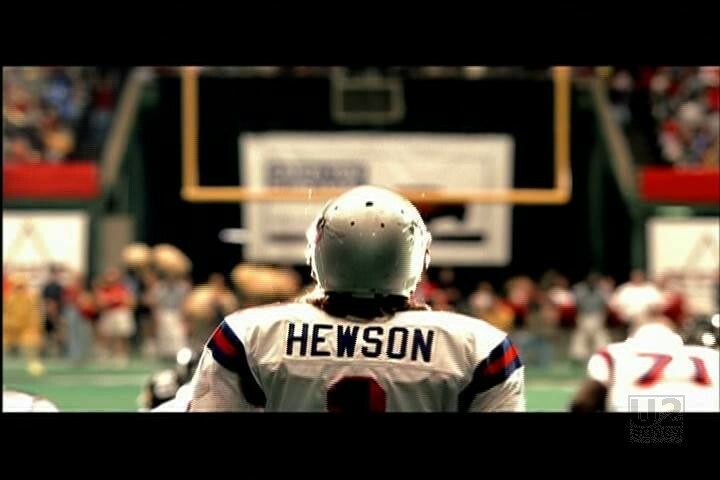 The football game itself, and John Madden were filmed at the Astrodome in Houston, TX. U2 were not present at the North American shot. The footage in Berlin used about 100 extras for the crowd scenes including comedian Michael Mittermeier who had opened the concert in Berlin. The Astrodome footage had 150 extras and 700 cardboard people and was shot a few days after the footage in Berlin was filmed. 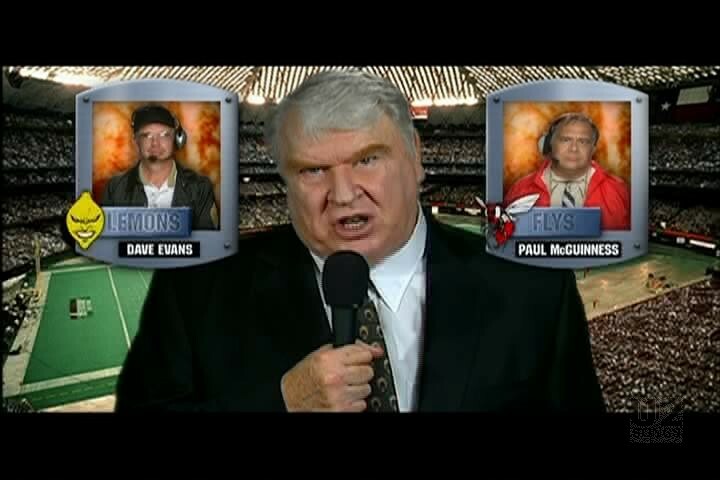 The announcer is John Madden, a former football player, coach and commentator for NFL telecasts. At the end we see Hewson in a mailman’s uniform, Bono’s Dad was a mailman. 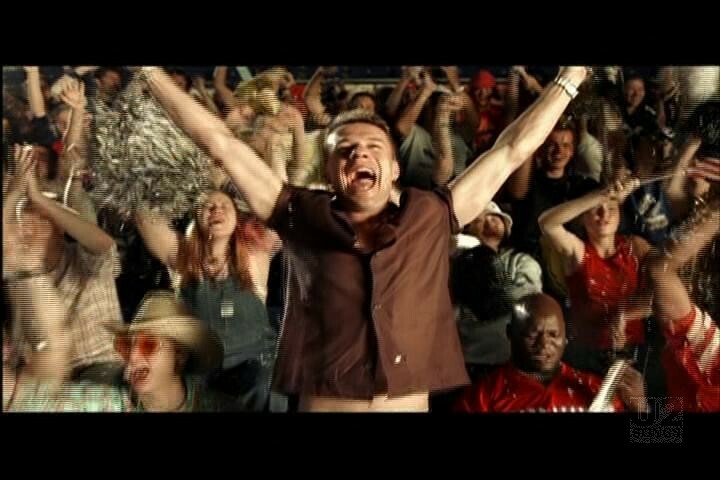 The video was debuted on “Total Request Live” on MTV in the US on August 31, 2001. It was first aired at 3:30pm EST. 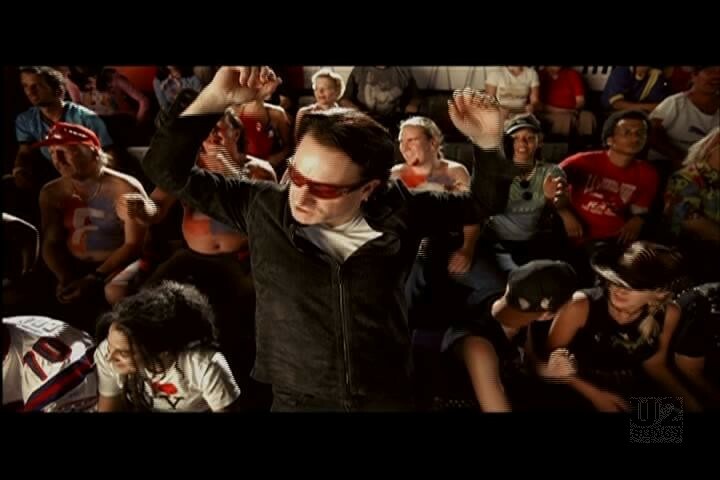 The title card in the U218 Videos release erroneously lists this video as having been partially filmed in Los Angeles.